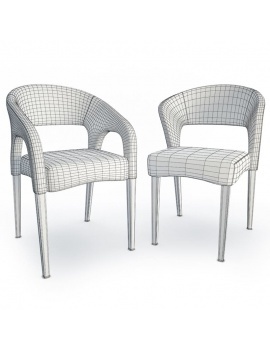 Furniture in 3D modeled with 3Dsmax. 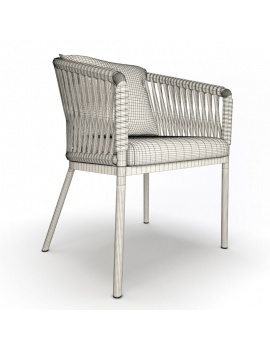 Our 3D Furniture models are furniture modelled on 3Dsmax to virtually design private or public spaces, indoor or outdoor: houses, terraces, hotels, restaurants.... From the table to the chair, from buffets to desks, our 3D models can be downloaded in.Max and .Obj. 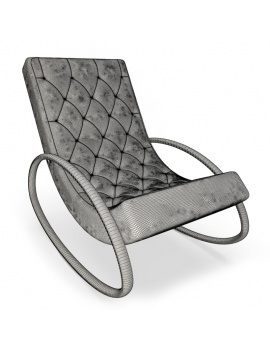 3d contemporary leather rocking chair. 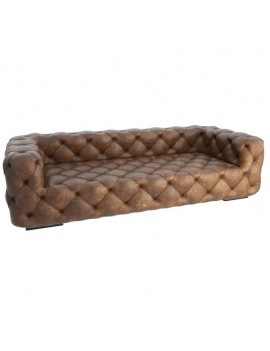 Vintage English style sofa, Chester type. 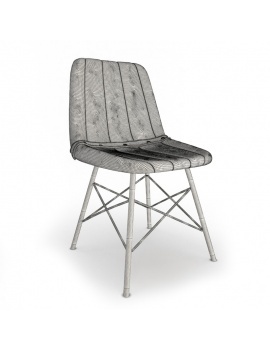 Various metallic pickled Tolix range chairs in 3d. 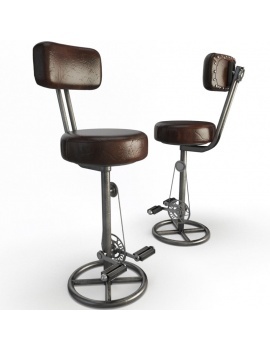 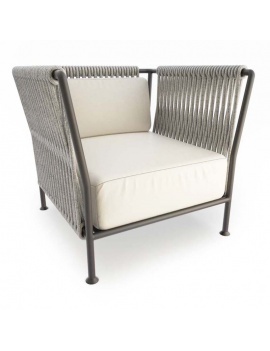 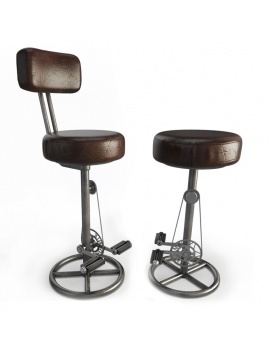 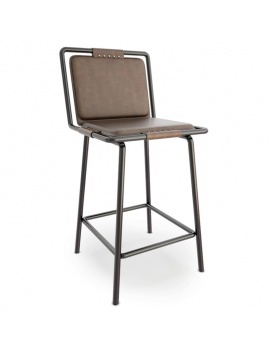 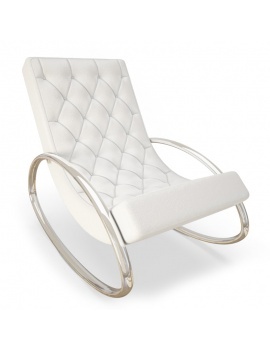 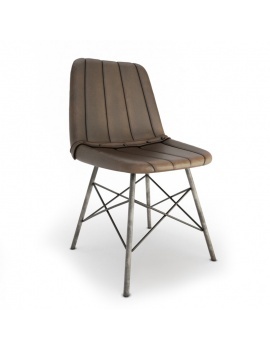 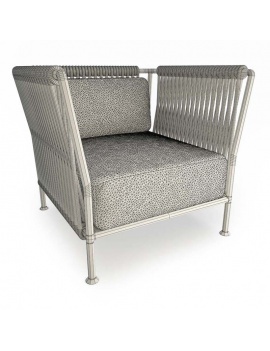 3D bar seat, metal structure and leather backrest. 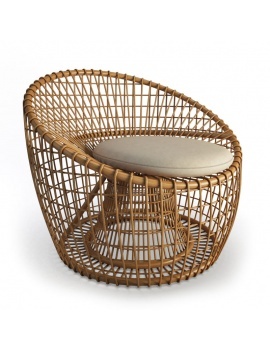 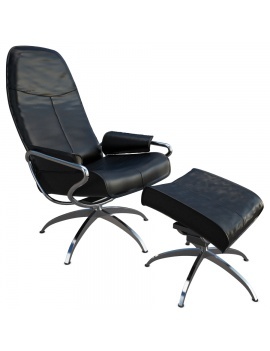 3d timeless design armchair and footrest, Ottoman range. 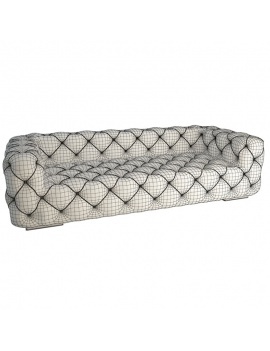 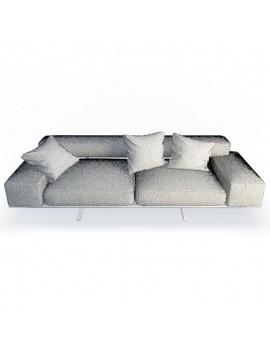 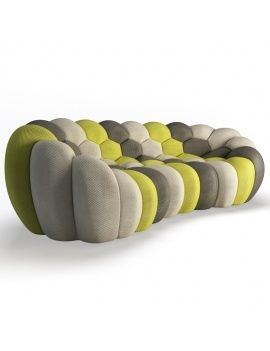 Virtual Contemporary sofa in fabric. 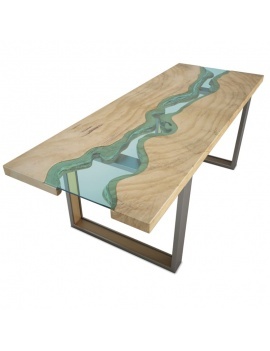 Wooden tables to have a natural ambience in your 3d space. 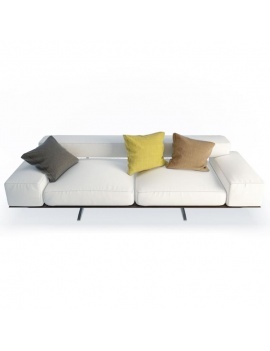 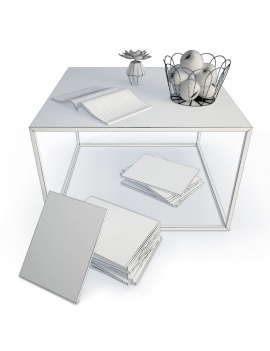 Design your living room with this contemporary fabric furniture . 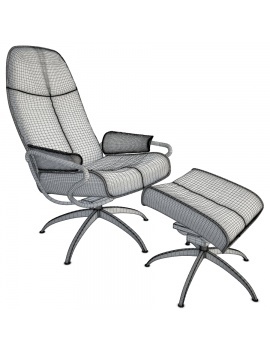 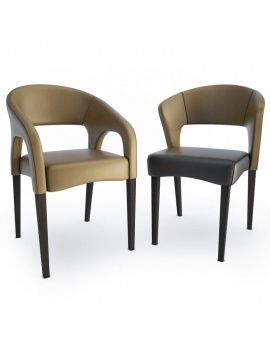 3d design armchair and footrest for your office. 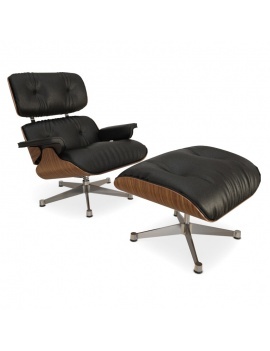 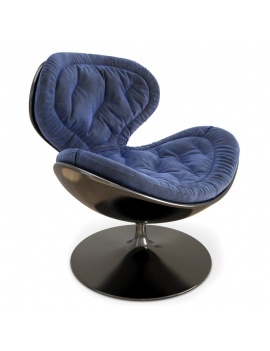 3d vintage leather chair, Doris range. 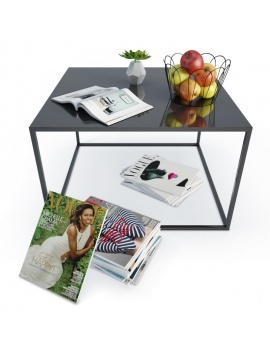 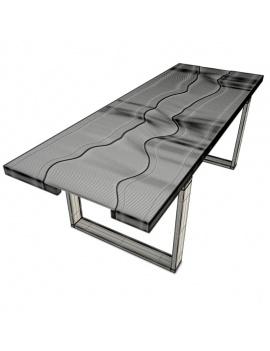 Metal coffee table and decorative objects. 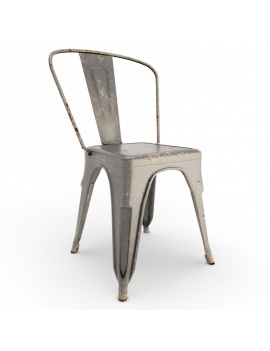 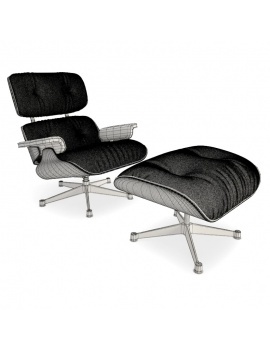 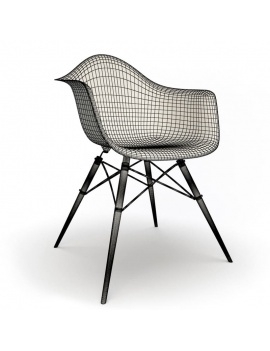 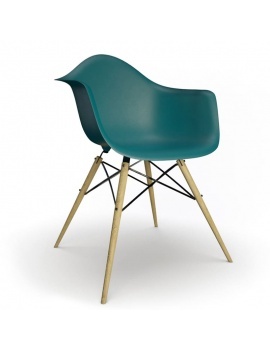 The Plastic Chair of Charles and Ray Eames, a seat model that has become iconic.